Mike McCarthy knows building strong relationships leads to long-term value and success. Since founding McCarthy Capital in 1986, he has worked closely with Koley Jessen to grow his company and expand its investments. 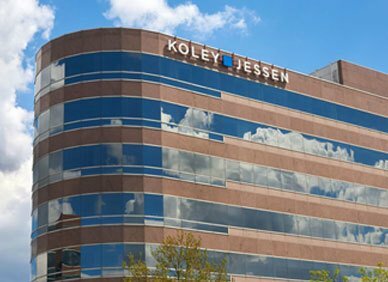 The 30-year relationship between McCarthy Capital and Koley Jessen continues to evolve and strengthen as the companies grow together. Today, McCarthy Capital manages approximately $500 million of investment capital and continues to invest in a mix of growth equity investments, recapitalizations and management buyouts. Koley Jessen is dedicated to ensuring the objectives of both McCarthy Capital and its portfolio companies are achieved. Our expertise in executing on business opportunities that drive value, while understanding any issues that may arise, has provided Mike McCarthy with a committed and results-driven legal partner on which he can rely.